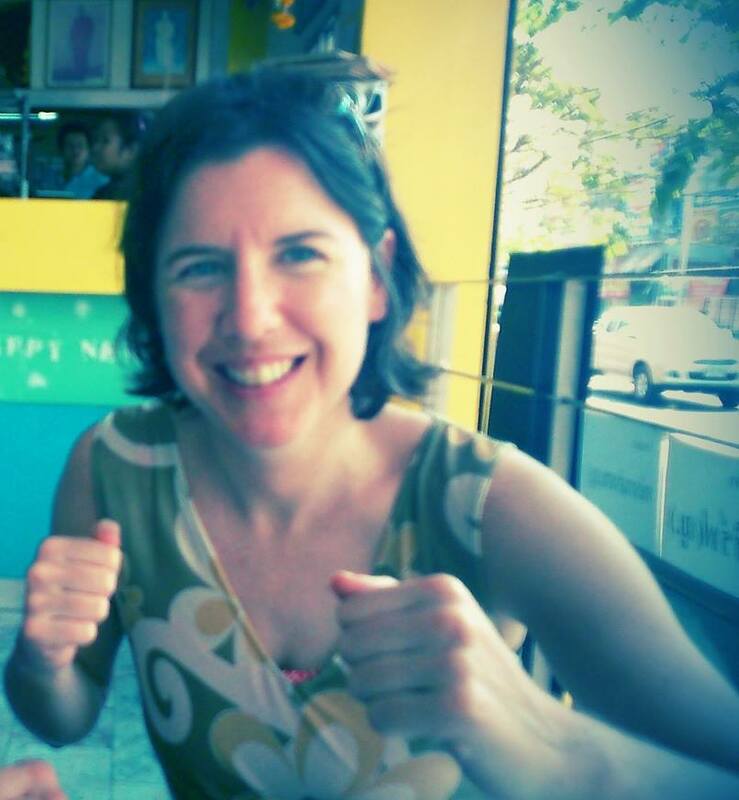 Finally - a get women into sport campaign that really should work. The 'This Girl Can' video, posters and all-round inspiration are from Sport England. Their mission statement? "This Girl Can celebrates the active women everywhere who are doing their thing no matter how they do it, how they look or even how sweaty they get." Sport England cite research showing 2m fewer women work out than men but three quarters of the women surveyed want to be more active. 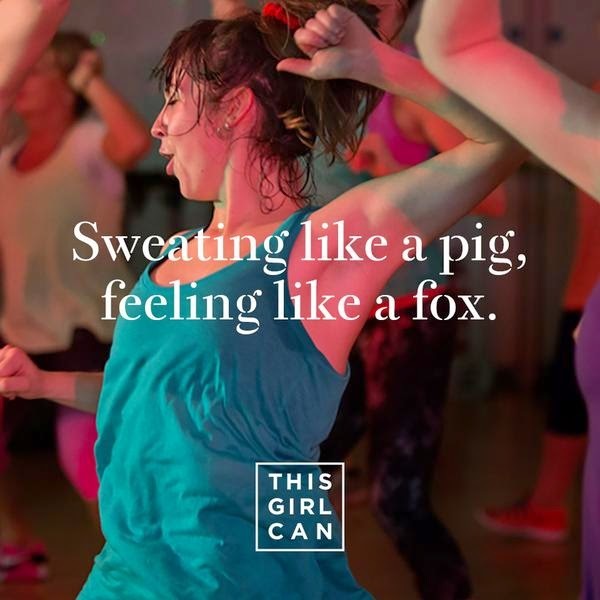 So instead of focusing just on elite athletes - scary to many women, this campaign uses Zumba, jogging, cycling and jigging - lots of flesh jigging about mixed in with huge amounts of laughter. Every time the advert pops up on TV (in Ireland we watch British channels as often as our homegrown ones) it brings a huge smile on my face. This should work. Varied body types, ages, abilities etc. also shows relatively inexpensive sports. All this without being patronising. Nice.